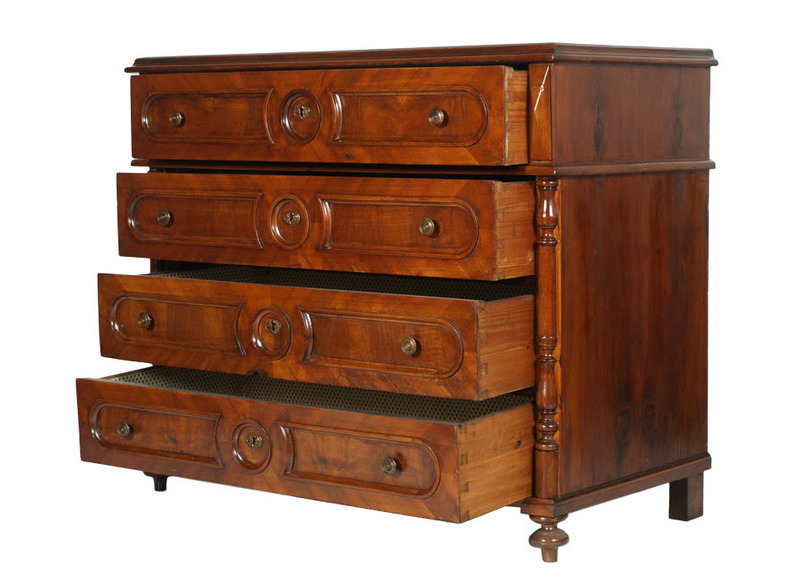 This is a charming Italian antique chest of drawers, commode, dresser that is made out of walnut \ folder walnut and dates from 1880-1890. 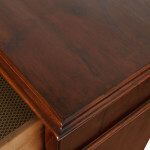 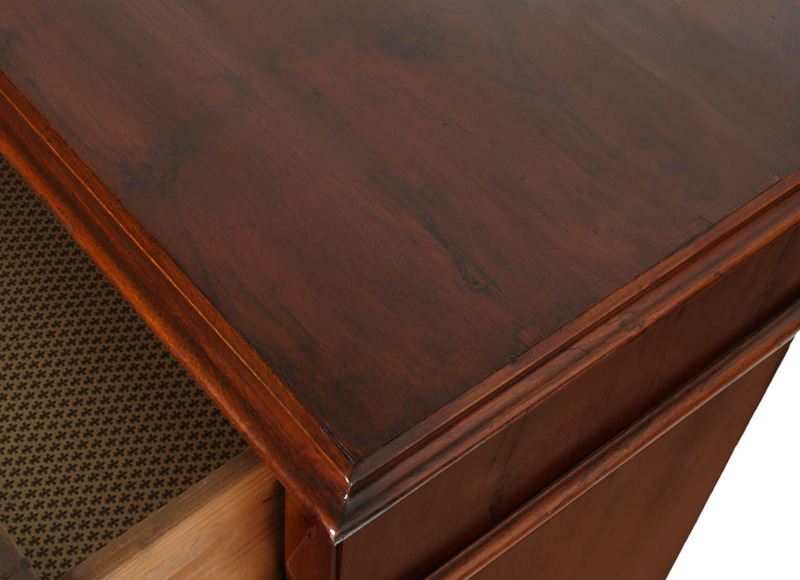 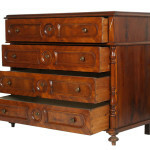 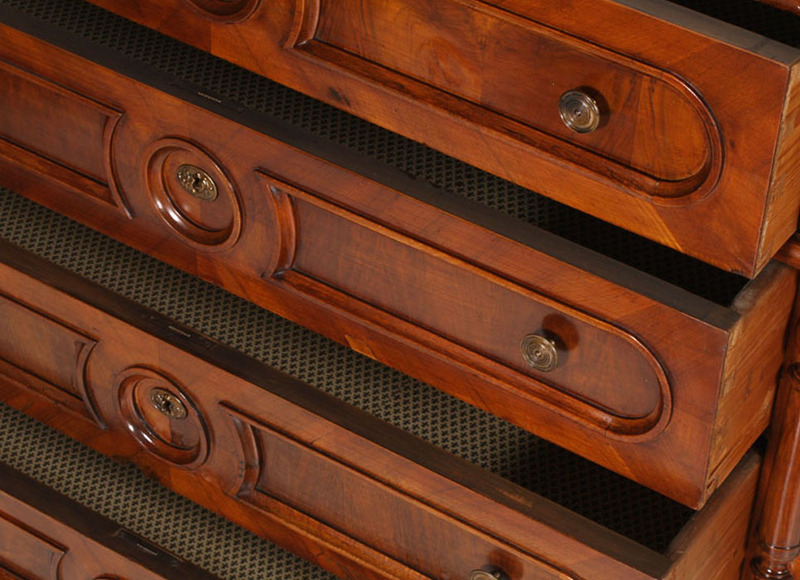 It has 4 large drawers with internal lily paper and front frames, turned wood columns on either side and period accessories. 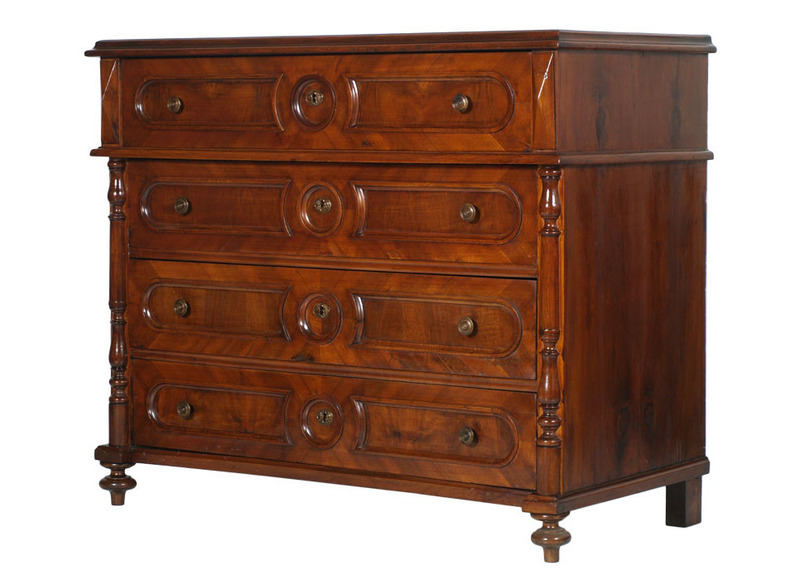 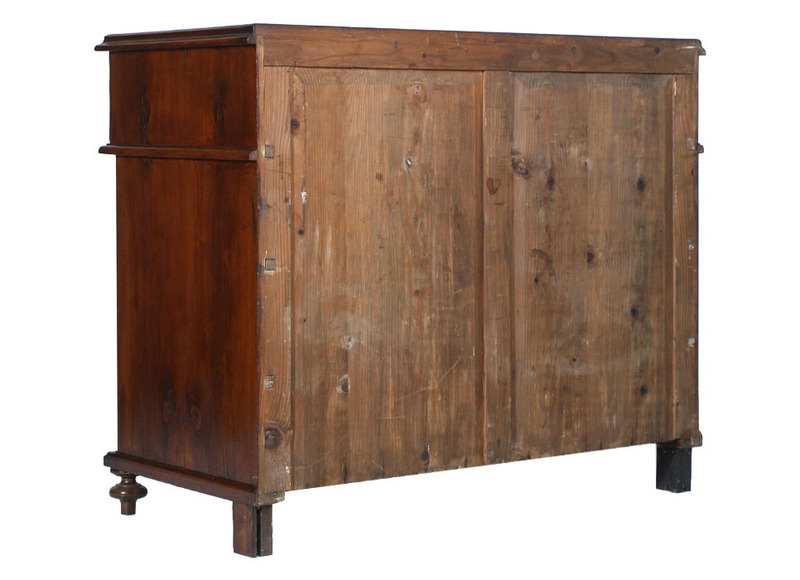 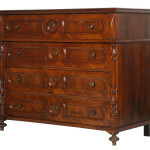 This is a great piece of Italian antique furniture that would look amazing in any space. 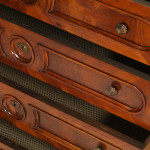 Recovered in a old house in the center of Padua.